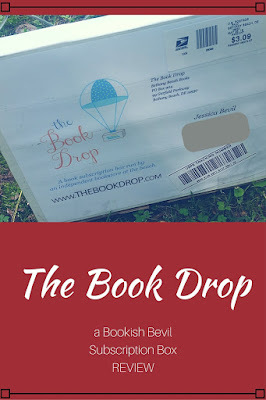 This simple, yet thoughtful, subscription box is put together and sent out by the staff of independently owned book store Bethany Beach Books. 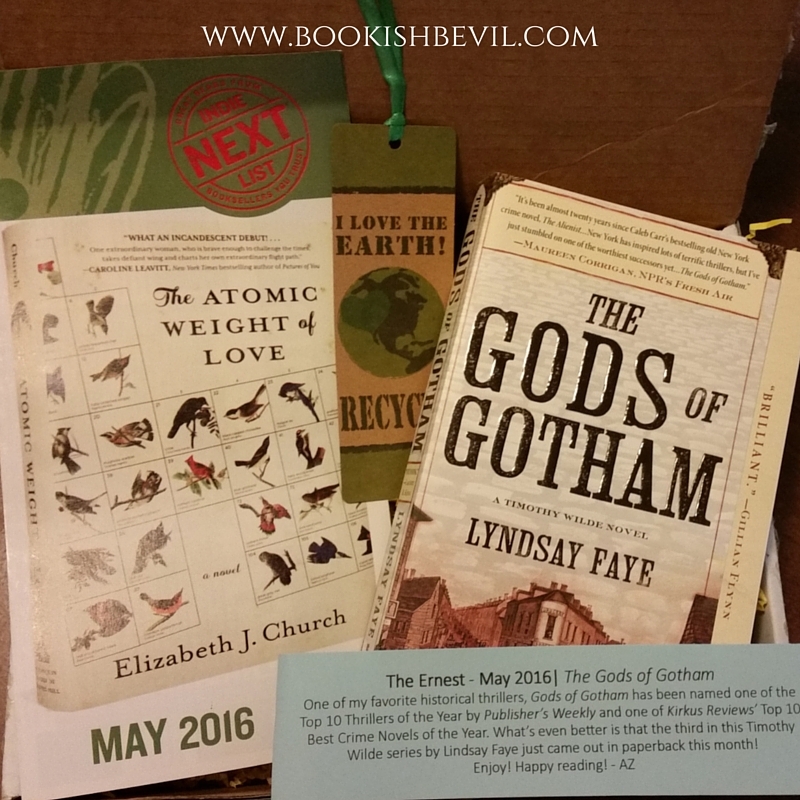 Each month a book is handpicked to be included in the box matching it's genre. This allows anyone who subscribes to receive a new read that they may not have heard of otherwise. The price isn't the main goal - "It's about helping people discover fantastic read and putting marvelous books into the hands of readers..."
After contacting the team at Bethany Beach Books, I was lucky enough to receive the May 2016 subscription box. 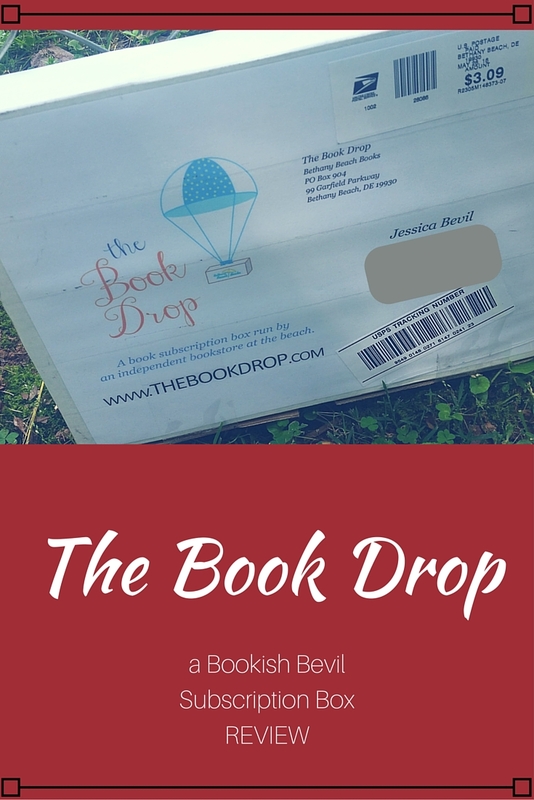 - A short note from Amanda Zirn, the creator of The Book Drop. - A bookmark that reads "I love the Earth! Recycle"
I chose the Ernest box because I enjoy a good mystery, thriller from time to time. The book itself can be purchased via Amazon at the price of $16.00 ($10.00 Prime). However, I have to agree with the Bethany Beach Books team- it's not about the price. This book is something that I believe I'm going to LOVE! It's right up my alley & something that I would not have known about if it weren't for the The Book Drop subscription box. The bookmark & personal note from Amanda Zirn are also lovely touches to the box. I gave the rating of 5 Hot Lips because this bookish subscription box has such thoughtfulness & that makes it worth every penny.